Book your Wedding Photography now! Get the Best Deals on 2019, 2020 & 2021 Engagement and Wedding Photography in South Florida & Destination Weddings Worldwide! 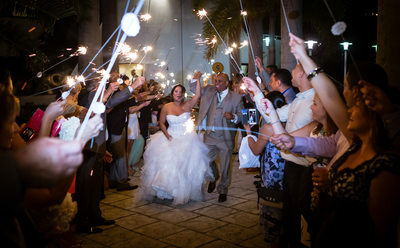 Welcome to Couture Bridal Photography, South Florida's top rated wedding photographers serving Miami. Fort Lauderdale, Palm Beach, Florida Keys and Naples. 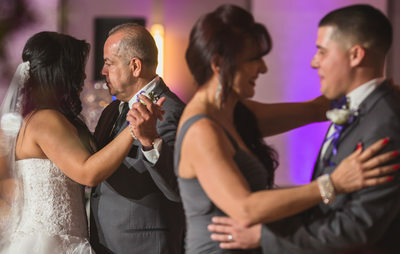 We've become the most trusted wedding photographers in South Florida for our approach to unique and artistic style of wedding photography, the experience we deliver to every client, and convenient payment plans. As a premiere wedding photography studio with a team of top professional photographers, we also provide real world advice and guidance for couples planning their weddings personally or through our informative articles on this website. As passionate professional photographers, we strive to provide every couple the most personalized photography experience that is unintrusive, so all eyes are on you on your wedding day. As a boutique luxury wedding photography studio we offer a line of the highest quality products to enhance and complete your wedding photography experience. Our hand-made Italian wedding albums are made from the finest material and fully customizable to be as unique as you are. Furthermore, we provide professional printing and wall art of museum quality to enhance your home or office with your heirloom artwork created by our photographers. All our products are intended and designed to compliment every aspect of your wedding day photography experience. The biggest joy is the raves and kind words past clients leave us, which is a testament to our wedding photography style, personalized service and availability when they had questions. To be trusted with capturing the most precious time in a couples newest chapter is an honor we don't take lightly. We take pride in being witness to every fleeting moment of your wedding day and consistently delivering the finest professional wedding photos you'll share and treasure for a lifetime. Your wedding photography and capturing it as a completely new experience and a fresh pair of eyes, is how we approach each and every wedding photography assignment. Our goal is to always create a unique and distinct collection of images that tell your personal wedding day love story with an open mind and heart. 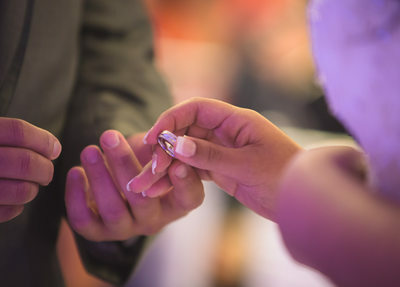 Couples throughout Florida, US and around the world get married in the Florida Keys for its beautiful beaches, laid back lifestyle and night life. We offer the best wedding photography in the Florida Keys from Key Largo to Key West at the best wedding photography prices. Couture Bridal Photography is among the top independently rated wedding photography studio in Florida offering the most comprehensive wedding photography for couples planning a Florida Keys wedding. For the very best wedding photography, professional printing and custom wedding albums, we are the preferred choice of brides and grooms getting married throughout the Florida Keys! Miami and Miami Beach are home to some of our favorite Wedding venues. 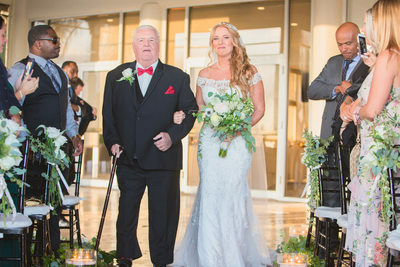 The Fontainebleau, W Miami Beach, The Forge, The Mondrian South Beach to The Cruz Building, Couture Bridal Photography has your Wedding Photography covered. 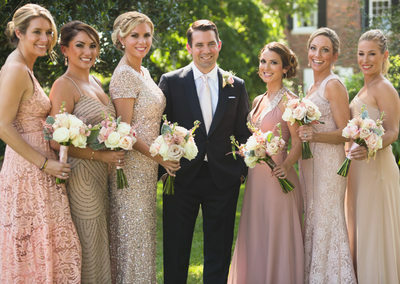 We offer amazing wedding photography with our unique and distinct style to document every wedding detail, capture every emotion and tell your wedding day story in a stylish editorial wedding photography style that is chic and fashion forward. 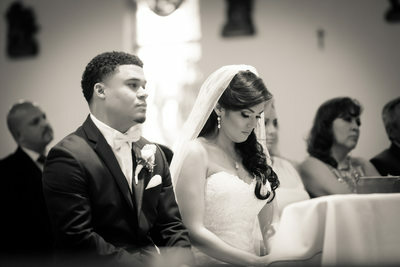 We are proud to be among the most sought after wedding photography studios throughout Miami and Miami Beach, Florida. We are also incredibly popular in Coral Gables, Florida where we routinely photograph weddings at the Biltmore Hotel, Hotel Colonnade and Coral Gables Country club. If you want the ultimate Miami Wedding Photography experience, we'll over deliver with he most spectacular and story telling wedding photography in Florida! Fort Lauderdale is where we call home. We founded Couture Bridal Photography in 2008 in Fort Lauderdale, Florida with the vision of becoming South Florida's best Wedding Photography Studio. 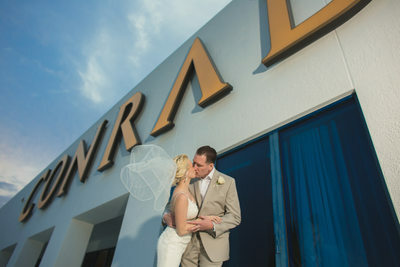 As the one of the top three (3) wedding photography studios in Fort Lauderdale with over 400 weddings photographed over a 10 year period, Couture Bridal Photography is one of the most preferred and recommended wedding photography studios at all of Fort Lauderdale's most popular wedding venues, resorts and hotels. Couture Bridal Photography is the most sought after wedding photography studio in Hollywood, Plantation, Pompano beach, Coral Springs, Deerfield Beach, Lauderdale by the Sea, Hallandale Beach and Parkland Florida. If you are looking for the best wedding photographers in Fort Lauderdale, We're the most recognized professional wedding photography studio in Fort Lauderdale Florida. For brides and grooms getting married throughout Palm Beach County Florida, we are also the go to wedding photography studio for the majority of couples seeking the best wedding photography in Palm Beach. We are the leading wedding photography studio of discerning brides and grooms throughout Palm Beach and Boca Raton for our exciting and artistic documentary wedding photography. From Jupiter to Boca Raton, couples throughout Florida and from around the world choose us as their wedding photography studio for our style, experience and skill at creating the most elegant, romantic and timeless wedding images in Florida. We are routinely called upon to photography celebrity weddings throughout Palm Beach at the Jupiter Beach resort, The Breakers Palm Beach, Bethesda by the Sea Church, Four Seasons Palm Beach Resort, EAU Palm Beach, Harriet Himmel Theater, Hilton West Palm Beach, Boca Raton Resort & Spa, renaissance Boca Raton Resort and The Addison. Couture Bridal Photography since 2008 has been a leading wedding photography studio throughout Boca Raton, West Palm Beach, Wellington, Palm Beach Gardens, Jupiter, Town of Palm Beach, Boynton Beach, South Palm Beach and Riviera Beaches Singer Island. 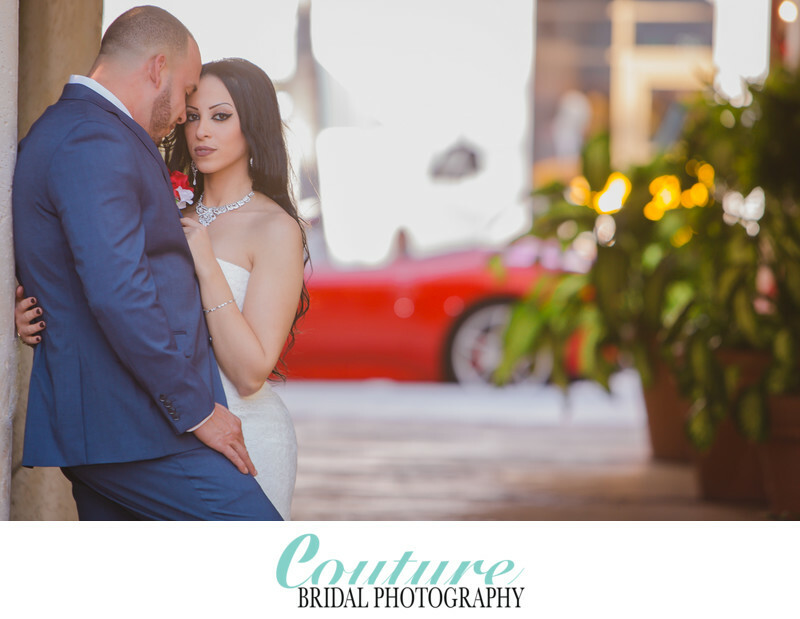 Couples getting married in Palm Beach choose Couture Bridal Photography, as the top studio for the best Wedding Photographers in Palm Beach! The Southwest coast of Florida is another area we provide wedding photography to couples at throughout the year. Based in Fort Lauderdale, Florida we have easy access to Naples, Sanibel Island and the west coast of Florida through Tampa to the Florida Panhandle via I-75. Couture Bridal Photography offers the best wedding photography throughout Naples and gulf coast Florida. 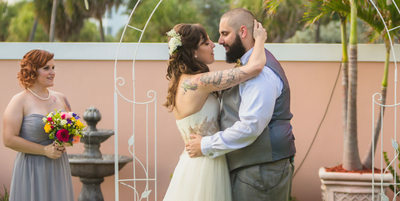 Couples from throughout the United States and Gulf Coast Florida can hire Florida's best wedding photography studio for the best story telling wedding photography in Florida. Although we are known as the best wedding photographers in Florida, We are also the top wedding photography studio for Puerto Rico Destination Weddings. As one of the most experienced professional destination wedding photography studios in Puerto Rico, we know our way around the island and are bilingual as well. Alfredo Valentine, owner and principal photographer at Couture Bridal Photography and has been visiting and exploring Puerto Rico since childhood. Couples throughout the United States planning a destination wedding in Puerto Rico, Vieques or Culebra will receive the best wedding photography, experience and value having Couture Bridal Photography capturing their wedding day in beautiful Puerto Rico. Along with having the most experience photographing weddings in Puerto Rico, Alfredo and his Couture Bridal Photography team will create the most spectacular bridal portraits and some of the best known scenic locations for dramatic and artistic portraits for the complete dream destination wedding photography experience. One of our favorite aspects of being professional photographers is the ability to travel around the world photographing weddings in the Caribbean, South America, Europe and South Pacific. As one of the top rated wedding photographers in the United States, couples have us fly to their wedding destination to photograph their destination weddings. AS one of leading destination wedding photography studios in the United States, we offer heavily discounted rates for couples to fly us to the most exotic locations around the globe to photograph their weddings with out unique and distinct wedding photography style. Couture Bridal Photography is experienced at photographing weddings in Italy, Bora Bora, Brazil, the UK, Australia, Ireland and Poland. Our goal is to photography a wedding in every country and continent in the world. 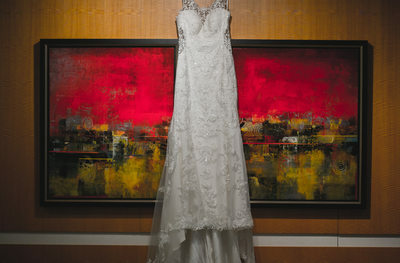 Couture Bridal Photography's style can be best described as authentic, film like with natural tones and lighting. Although our images can be dynamic and candid, we use a mix of several photography disciplines throughout a wedding day with photojournalism being the foundation. Couture Bridal Photography blends elements of photojournalism, editorial, illustrative, glamour, fashion and traditional wedding photography to create a comprehensive collection of story telling images. Most couples who hire us for their wedding photography, hire us for our elegant, romantic and timeless wedding photography style. Over all, our style of wedding photography is intended to span generations, as beautifully captured photos, not images that can be dated based on todays wedding photography trends. Our wedding photography style is distinctly artistic and best described at artistic photojournalism with a fashion forward editorial and glamour touch to make our brides and grooms shine like super stars on their wedding day. Couture Bridal Photography offers the best Wedding photography pricing in Miami, Fort Lauderdale, Palm Beach, the Florida keys, Naples and destination weddings around the world. Our wedding photography pricing is a bargain for the high quality professional photography provided on wedding day which included editing for color correction and blemish removal. We offer affordable wedding photography pricing while providing the best wedding photography experience from a clients first contact to delivery of all final images and album design. 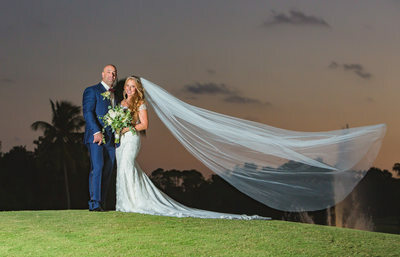 As the only boutique luxury wedding photography studio in South Florida offering customized wedding photography pricing options, Couture Bridal Photography is among the top rated wedding photography studios in Florida and the United States. Most couples in South Florida seeking the best wedding photography choose Couture Bridal Photography as the best priced wedding photography in Miami, Ft. Lauderdale and Palm Beach. As a popular destination wedding photography studio providing wedding photography to couples getting married around the world we offer the best value in Wedding photography anywhere in the United States. Couture Bridal Photography has been the provider of wedding photography to couples throughout Florida, Charleston, Dallas, Beverly Hills, New York City, San Juan, Cartagena and many major cities around the world since 2008. As a top rated South Florida wedding photography studio, we are among the most experience wedding photography studios in the United States with over 350 Wedding photography assignments completed and many more engagement photography sessions to date. As experienced professional photographers specializing in Wedding Photography we are able to create and capture the most amazing images under any conditions and any environment. Using Natural light, artificial lighting to create the most dramatic artistic images, we are adept at being able to provide the most amazing wedding photography in the most foreign settings with ease. While most wedding photographers seek out nice backgrounds or easy locations at already familiar wedding venues, we enjoy the challenge of creating some of our best photographs based solely on lighting and our brides and grooms. As one of the most experienced wedding photographers in Florida and the US, we pose and guide our couples to look their absolute best in any situation for spectacular bridal portraits, candid moments and emotional moments throughout the wedding day. Couture Bridal Photography has achieved many accomplishments for the wedding photography experience and photography we have provided to hundreds of brides and grooms since 2008. Couture Bridal Photography is independently rated among the top 3 wedding photography studios in Fort Lauderdale, Top 3 wedding photography studios in Coral Springs, and among the top 20 in South Florida.